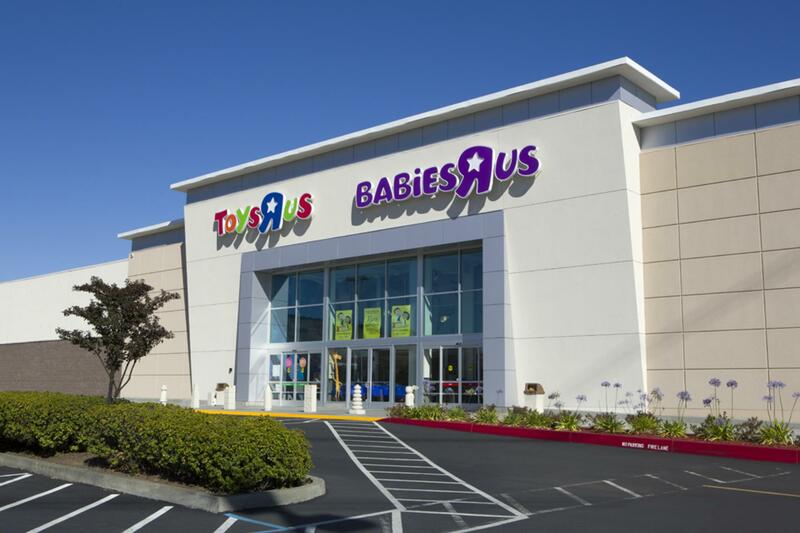 Babies R Us in Vallejo California provide a dedicated space for breastfeeding mms who choose to use it open breastfeeding. The space is also useful for breastpumping moms who need the amenities and privacy to breast pump. Complete amenities are not known, but there is a padded chair, diaper changing table, electric outlet for powered breastpumps, lockable door, and disposal bin for dirty diapers.